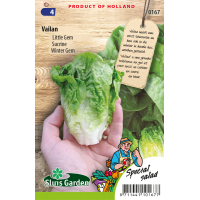 Vailan lettuce is a real Little Gem, which through many years of selection work now is very resistant to frost. That's why the name Winter Gem. 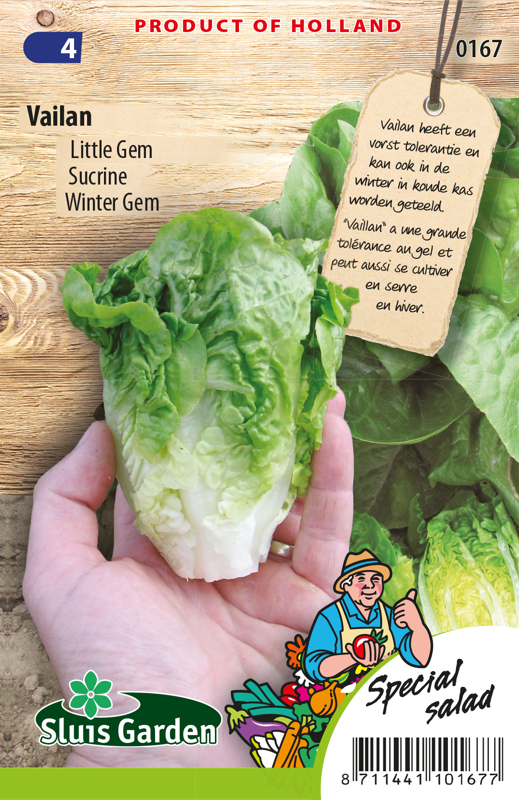 Because of this, it is now also possible to sow and harvest Vailan in a cold frame in the winter. Outside of this period you can sow in open ground for a harvest in spring and autumn. Vailan has a beautiful compact heart with a delicious sweet taste. It has good resistance against various diseases.